If you look at real estate listings, it’s pretty common to see homes being sold with a home warranty. But what is a home warranty? 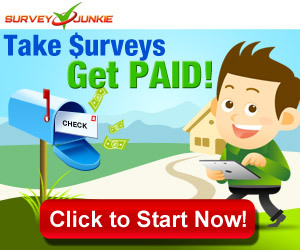 Should you get one on your home? And is it worth it? 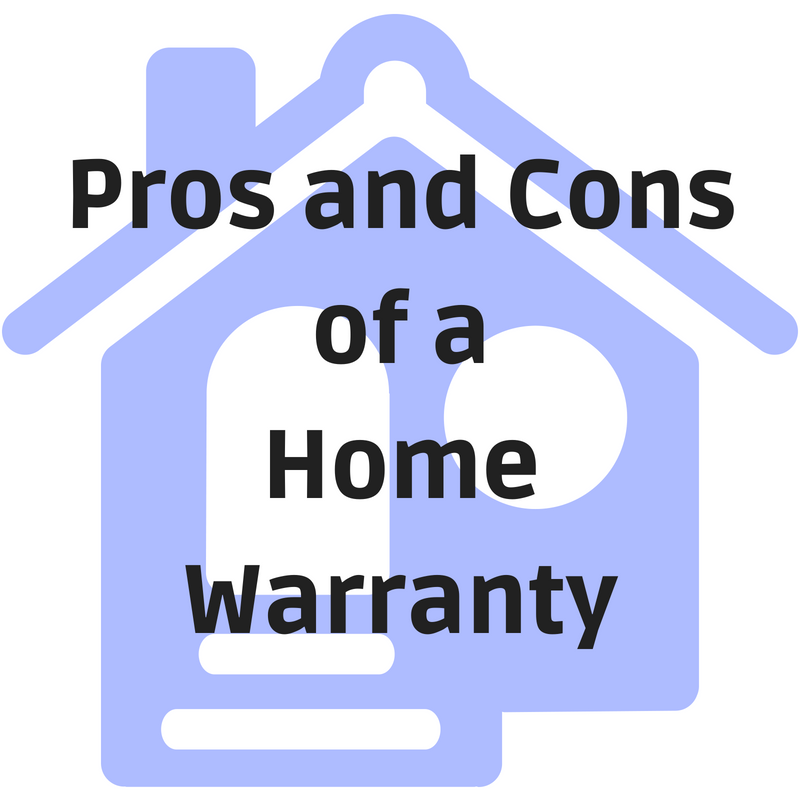 A home warranty is a service contract that covers the repair or replacement of certain appliances in your home. It covers issues not covered by your homeowners insurance. The coverage includes normal wear and tear, not just a surprise breakdown. Sounds great, right? Well, maybe not. Easier Budgeting – Typically, with a home warranty, you have a flat rate for visits from a service provider, and those visits are discounted from the full price, and the work is either covered or heavily discounted. Home ownership is expensive, and it’s frustrating when things break down. One Call – When something breaks down in your home, you can just call the home warranty company and they will find someone to come out for the repairs. You don’t have to spend time figuring out who to call. No Choice of Provider – For me, this is the big one. You can’t pick who shows up to do your repairs. You can’t go out and use the most reputable company or even the one who can come the next day. You are stuck with whoever they send. Sure, the provider sent might be great, but they might not. No Choice of Repair or Replace – Appliances sometime reach the end of their lives. It happens. You may be able to keep them running with some quick fixes, but they’re just going to keep breaking until you buy new. If you have the ability (and the desire) to repair the appliance on your own, then choosing to repair rather than replace is great. But if you’re constantly dealing with something breaking down, having to call for repairs, having to pay (even at a discount) for repairs, it’s going to get old fast. And you will likely end up giving in and buying a new appliance. And that’s likely what these companies rely on. After all, warranty companies make money by taking in more than they spend. 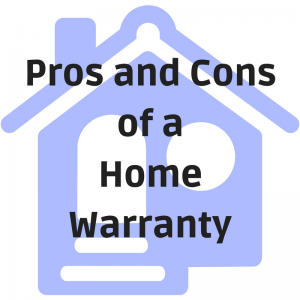 If you are buying a house and the seller is offering a home warranty, take it. You don’t know how the home has been taken care of prior to your purchase, and if someone else is paying for it, go for it. Your mileage may vary as to the service, but if something breaks down in the first months of owning your home, you might be glad you have it. That said, I recommend not renewing and instead putting that money into a home repair fund. My home came with a home warranty and I needed to use it pretty early on after buying my house. Unfortunately, the service provider they sent was unable to fix the problem and I had to call a different company to come out. That other provider was pretty surprised that the first provider couldn’t take care of it. So I certainly didn’t even consider renewing when it expired a year later. If you do a quick web search, you will see plenty of people sharing stories where home warranties weren’t worth the expense. They appear to provide you with peace of mind, but you will be better off taking the cost of the home warranty and putting it into a savings account. The average cost of a home warranty is $550. If I had started putting $550 into a savings account when I bought my home, even with the other minor repairs I’ve had to do, I would have had almost enough to pay for the air conditioner replacement I purchased earlier this summer.